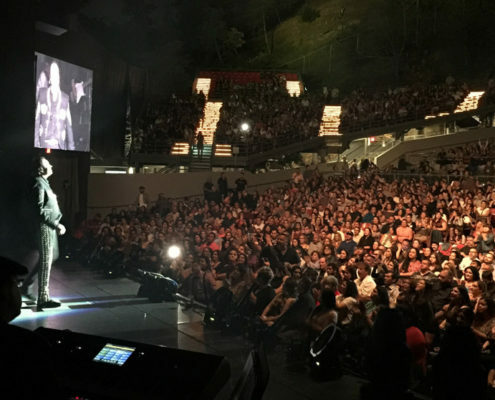 Pepe Aguilar performs on stage at The Greek Theatre in Los Angeles, California on Saturday April 22nd, 2017 as his adoring fans listen to his live performance. Leonardo presents a young and fresh voice that results in a perfect combination for the ear of the people who like this genre. With the release of the single "Tu Rey León" by Cristina Abaroa, Leonardo offers people their musical proposal, it will be on sale in all record stores (and in digital formats) in Mexico and the United States soon! 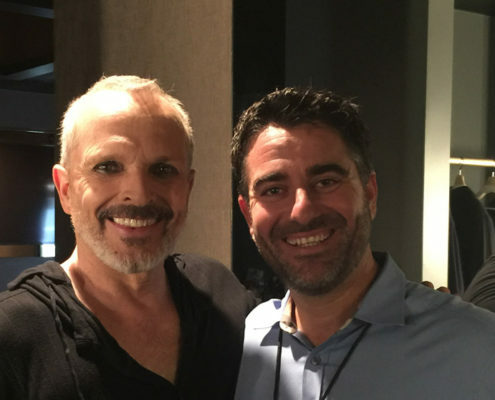 Over this weekend Miguel Bose performed three spectacular performances in California that kicked off his 2017 Tour in the United States. 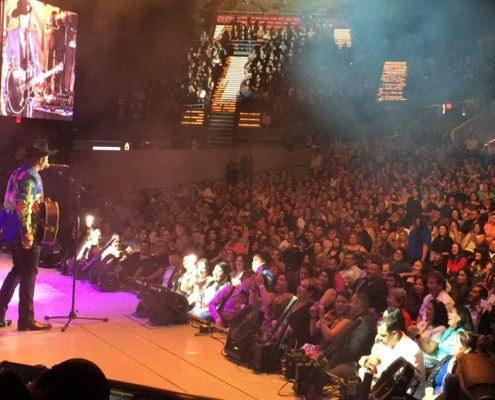 You too can catch his 2017 Tour in the U.S. and watch as Miguel Bose defies the contemporary formula for pop success. His music has been described as a global fusion of many musical influences. 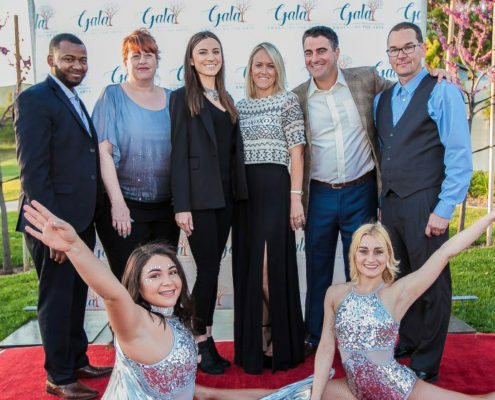 The M&M Team (from Left: DaVon Buckner, Stacy Hearn, Jenna Carrasco, Kaylyn Scafuto, Michael Scafuto, and Jason Todrick) stand upon the red carpet that lead the way into the Yucaipa Performing Arts Center Fundraising Gala.